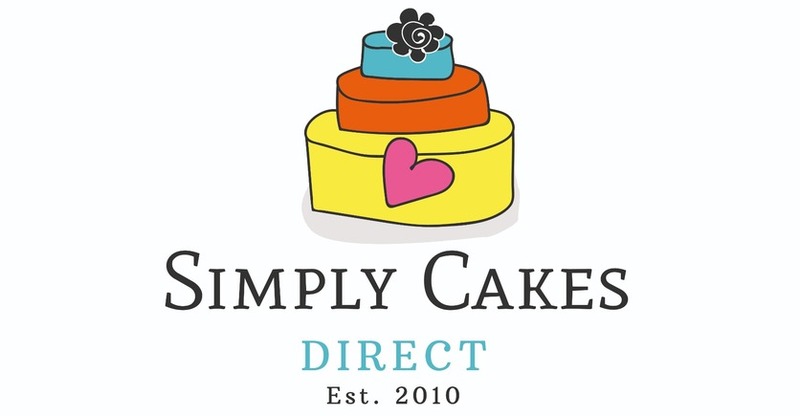 An independent cake producer based in Kimberley, Nottingham. 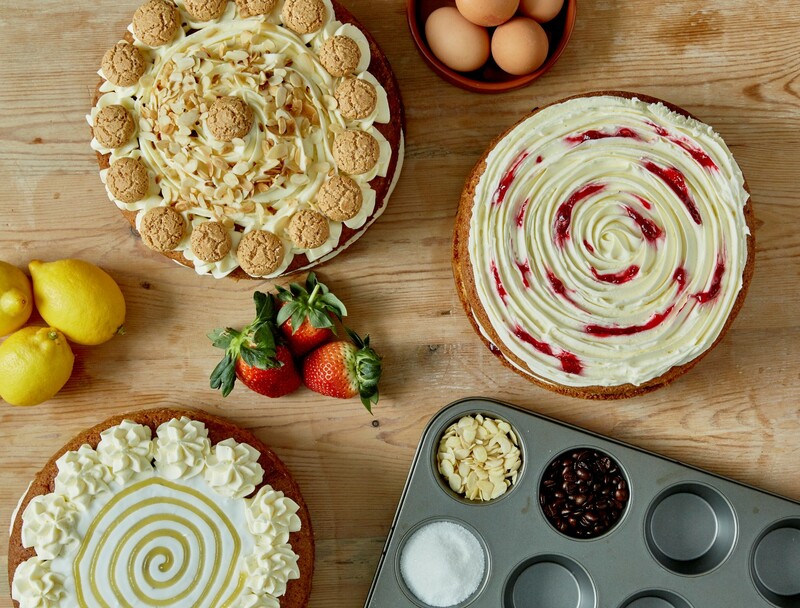 Our home made cakes are baked, iced and delivered to restaurants, café’s and deli’s in the East Midlands. 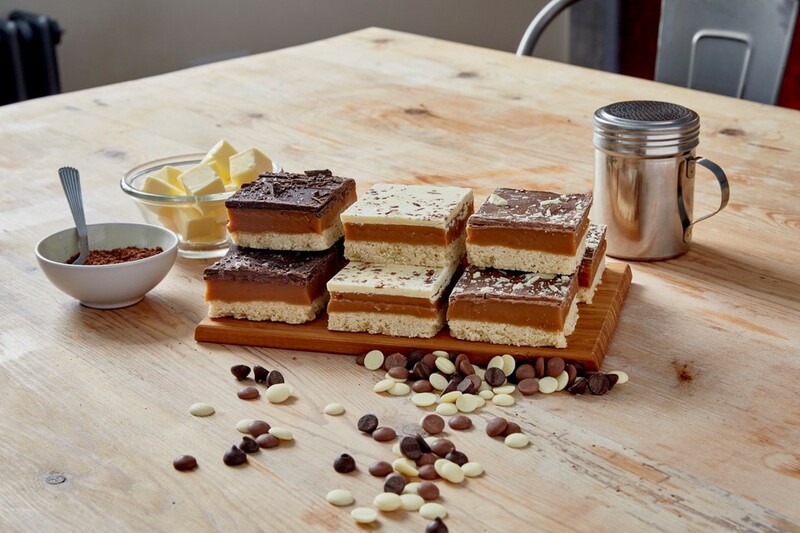 Simply Cakes and Coffee can also be found at Events where you can have a great slice of cake served with top quality coffee. ALLERGY INFORMATION Please contact us for an allergy information sheet for wholesale cakes. Allergy information on gift trays can be found on the gift tray page and on the back of each product.